TLP 2824 Plus Thermal transfer printing 203 dpi 2.25" print width Ethernet and USB interfaces Dispenser and US Power cord. Cables sold separately. TLP 2824 Plus Thermal transfer printing 203 dpi 2.25" print width Ethernet and USB interfaces Dispenser Real-time clock and US Power cord. Cables sold separately. 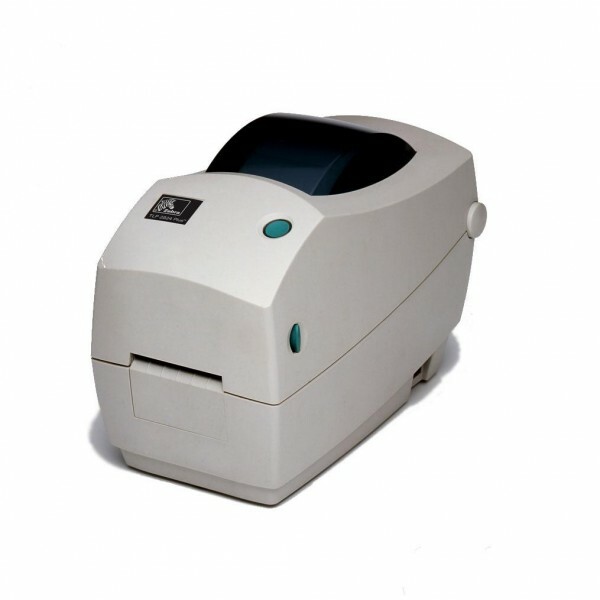 TLP 2824 Plus Thermal transfer printing 203 dpi 2.25" print width Ethernet and USB interfaces Cutter and US Power cord. Cables sold separately. TLP 2824 Plus Thermal transfer printing 203 dpi 2.25" print width Ethernet and USB interfaces and US Power cord. Cables sold separately. TLP 2824 Plus Thermal transfer printing 203 dpi 2.25" print width Parallel interface and US Power cord. Cables sold separately. 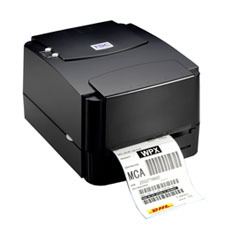 TLP 2824 Plus Thermal transfer printing 203 dpi 2.25" print width Parallel interface Dispenser and US Power cord. Cables sold separately. TLP 2824 Plus Thermal transfer printing 203 dpi 2.25" print width Parallel interface Cutter and US Power cord. Cables sold separately.